Chris got a call from bean bag company extremelounging.com last week to say they need him in Texas for their latest 'FOR THOSE WHO EARN IT' advertising campaign. Fast forward 2 weeks and he's out there shooting right now! Here's a couple of snaps showing what he's been up to. 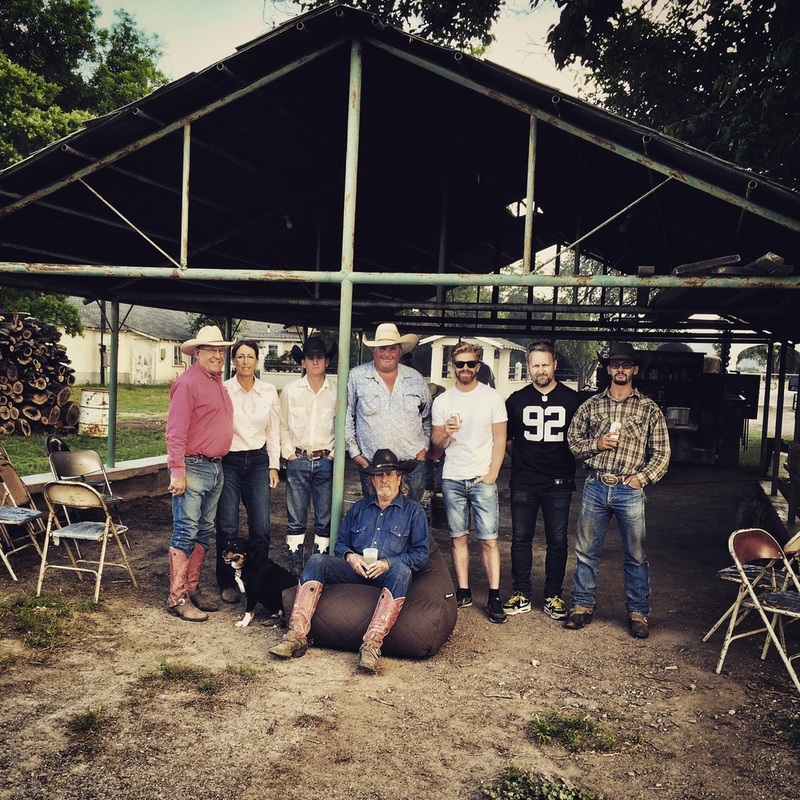 The o6 ranch team who made it possible!